Babblings of a Mommy: Legend of the Guardians. Over the weekend, I took my daughter husband to see the new movie, Legend of the Guardians: The owls of Ga'Hoole. It was suppose to be for Arianna, but I think Jason was more excited to see it then anyone. Haha. The movie itself was good. It's action packed for a kids film and the graphics were amazing! 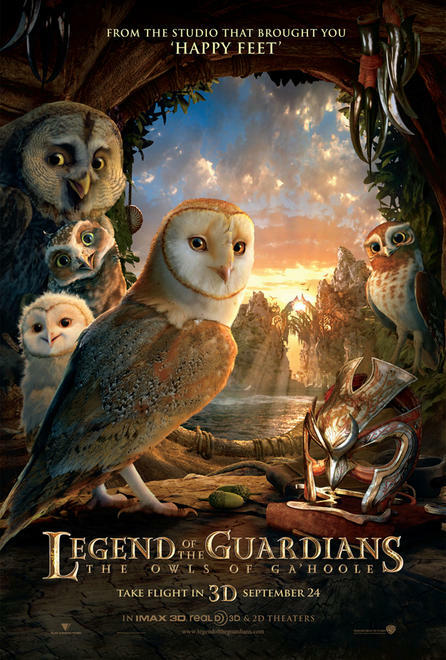 It's about a brave young owl named Soren and his quest to save all owlkind from the evil owls known as "The Pure Ones". They had a 3D version but we opted out of it because all 3 of us can't stand having those glasses on for that long. 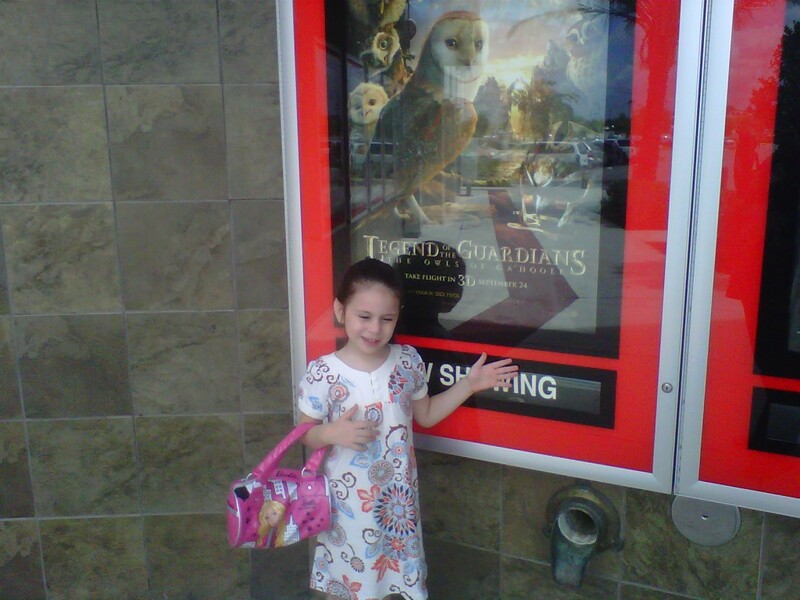 Overall, we all enjoyed the film. It had a good story line and it looks like they set up the ending for a part II which my daughter husband will definitely want to see! Haha. How fun! 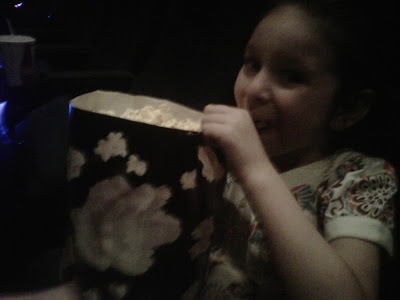 I look forward to movies with my son. Seems like a great way to kill an afternoon lol! my son is still a baby, so I can't wait til I get to bring him to the movies. It's funny how your husband enjoyed it much more :) Sounds like you all had a great time!